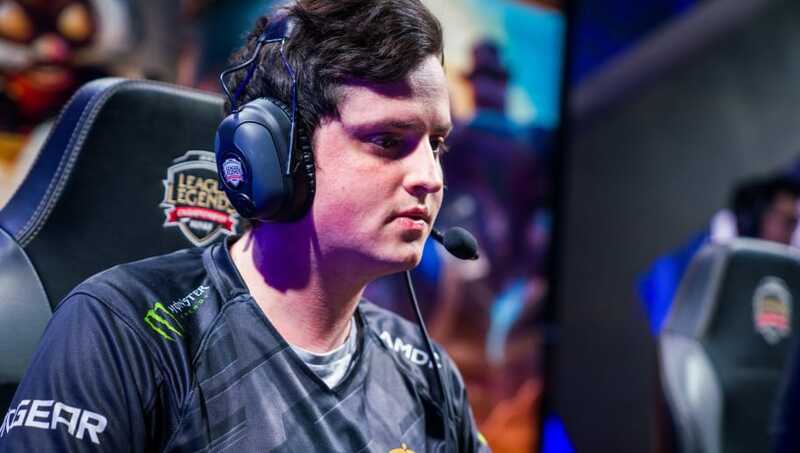 DBLTAP caught up with Fnatic top laner Paul "sOAZ" Boyer recently via email to talk about what keeps him going as one of the longest tenured players in League of Legends, his favorite teammate of all time, and, of course, baguettes. DBLTAP: ​You are one of the players who's played League of Legends competitively since its inception. What is your favorite memory since you’ve started playing? What moment sticks out the most? Paul "sOAZ" Boyer: I don't think I can pick one thing in particular, but the first two years that i started traveling and playing competitively were so much fun. All the tournaments were really fun back then. DBLTAP: What was your proudest moment as a professional player? DBLTAP: Most of the players from Season 1 have retired as a professional. What keeps you coming back each year as a player? PB: Nothing really. Every year is pretty much the same thing. It gets really tiring towards the end of the season, but when I am on holiday at home I always miss playing. I don't think I will retire unless I'm so bad that I can't be on a top LCS team anymore. DBLTAP: Once you retire, do you have any plans of becoming a coach? Analyst? Will you continue to be active in the scene? PB: Yes, I will stay active and probably become a coach. DBLTAP: What champion do you wish you could play onstage but isn’t good enough in the meta? PB: Blitzcrank. Elise top was especially super fun to play. AP Kennen. Gragas, Lulu, there is so many to choose from. DBLTAP: What are your thoughts on the new Swain rework? Will you be playing him in the LCS? PB: I haven't faced many Swains in solo queue and didn't try him myself so I'm not sure about his current state. DBLTAP: What kind of champion would you like to see in the future? PB: I'd like to see a mobile engage champion. DBLTAP: Besides the current Fnatic roster, who did you enjoy playing with in the past? PB: There are so many players that I loved playing with, but i really miss puszu. He was the best teammate. DBLTAP: Are french baguettes still your favorite food? PB: Baguettes and cheese, yes. This article is part of a partnership between DBLTAP and Fnatic and is independent of the rest of DBLTAP's coverage. This interview has been edited for clarity.